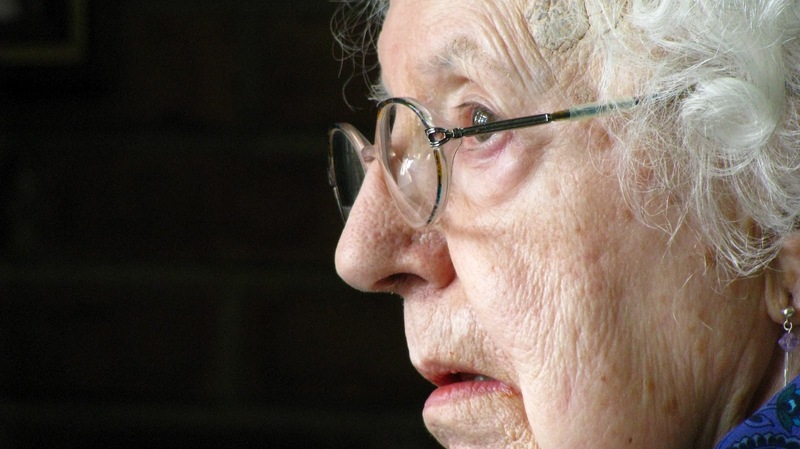 Every year millions of senior citizen are negatively impacted by financial scams aimed at the elderly. Knowing that these scammers are out there is half the battle. Knowing how to protect yourself and loved ones is crucial. The following are tips to keep everyone safe. Surprisingly, studies show that 90% of all elderly abuse is actually committed by the older person’s own family members – typically their adult children, grandchildren, nieces and nephews. Typical scams including promising but not delivering on a financial exchange, depleting a bank account, or outright theft of cash or valuables. Along with financial abuse, physical abuse, threats and intimidation are fairly common from scammers. It is typical for an elderly person to isolate themselves because of an illness or simply because they don’t want to expend the energy it takes to socialize. Unfortunately, these types of behaviors often leave seniors at the risk of financial abuse because scammers know they are very unlikely to say anything or go to the trouble of contacting authorities. Staying involved in the community – even once a week to play bingo or meet friends for coffee can help a senior to avoid being a scammer target. Because scammers often call or show up on the doorstep unannounced, always make it known from the start that you or your loved one do not buy from solicitors. Scammers may also ask for money for charity. If they won’t leave you alone, suggest they send you something in writing. Buying from an unfamiliar company or giving to a charity without waiting for specifics in the mail can set a senior up for trouble. As a rule of thumb never give money out to anyone over the phone or to a person that comes to the door. You may even consider signing yourself up for the “Do Not Call” list to take yourself off numerous mailing lists. Always shred receipts and cut up old or unused credit cards. Because identity theft is a huge money making business, it’s more important than ever to outsmart the scammers. You can protect your identity by being meticulous about shredding items printed with your account information or personal identity. And, of course, never give any information to a person that calls on the phone. Always be aware of how much money is in your account. Reviewing bank statements and questioning suspicious purchases immediately is a good way to keep yourself protected. It’s also important to keep in mind that while protecting yourself from fraud is extremely important, it’s also not something to be embarrassed about if you suspect you might have been duped. Waiting is the worst thing you could. If you think you’re a victim immediately call your bank and credit card company. If you are an Assisted Living Facility or Home Care Agency interested in helping your senior patients stay financially safe and avoid fraud or would like to reach prospective patients and their families faster, consider using SSMPAS.com to advertise. We look forward to helping you grow your business!